The Original Method Pilates Studio in Agoura Hills was created in 2015 as one of a few but growing number of Pilates studios in the world that teaches, practices and promotes the very difficult and incredibly beneficial exercise method, as much as possible, to the way the founder of the method Joe Pilates envisioned it. The studio contains over 20 different pieces of “original” Pilates apparatus. The original style equipment is made by Gratz Industries. It is the strongest, safest and most durable equipment on the market. O.M. Pilates offers private sessions and workshops for teachers who want to further their Pilates education, and for anyone who has the desire and the drive to condition their own body to the highest levels of strength, flexibility and control through movement. 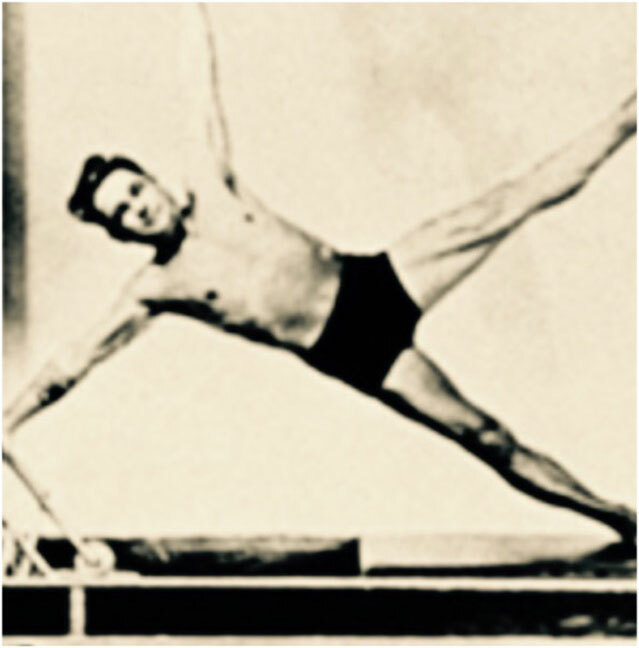 The "original" Pilates method was invented 100 years ago. It has been proven to be incredibly effective. It is good for everybody, and it is great for every body. The exercise method takes many years to fully learn in mind and body. However positive results will be evident from the very first few sessions.